Mountain Tea. Best recipes with mountain tea herbs for making the most of it in the kitchen! Cut each flat into 6 triangles. Brush the top of each triangle with olive oil. Sprinkle lightly with thyme and oregano. Toast in hot oven until golden brown. Serve hot as an appetizer or use for dinner bread. Bring water to a boil and remove from the heat. Add in tea bags, cover teapot and steep for 5-7 minutes. Take out tea bags and squeeze the juice out of a lemon into the tea or if you prefer slices drop them into the tea. Cool the tea in refrigerator or drink with ice. Such a tea is delicious in hot weather. It refreshes and helps resist the hot city weather. 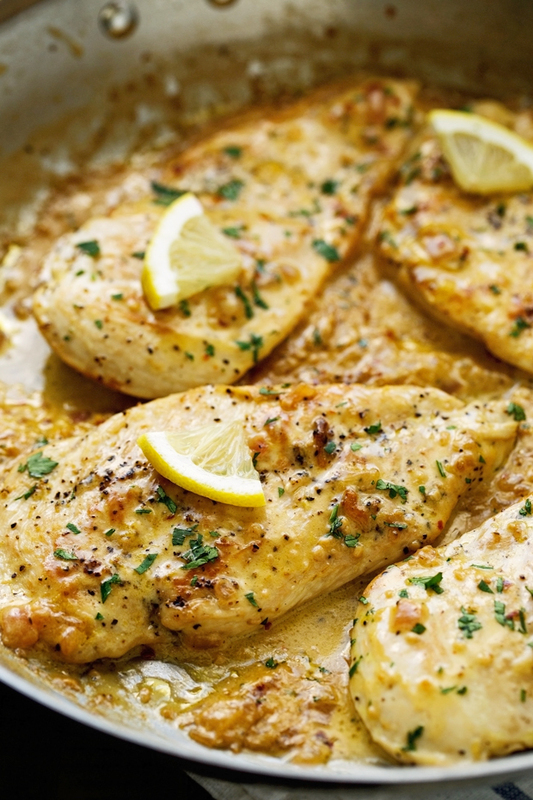 Preheat oven to 375 F or 200 C. Pierce chicken breasts with fork and arrange in a baking dish. Add wine and marinate for 10 minutes. Sauté onions and garlic in butter and olive oil until transparent. Remove the onion and garlic with a slotted spoon and set them aside, along with the seasoned oil. In a blender, thoroughly blend the wine, pepper, cream, flour, and thyme from tea bags of Mountain Tea, adding onions and garlic. Brown the chicken in the seasoned oil over a medium-high heat for about 8 minutes, turning once. Return chicken to baking dish and add the blended sauce. Cover and bake for 10 minutes. Remove the cover and cook an additional 15 minutes. (Optional: add Swiss cheese during last 5 minutes of cooking.) Garnish with sprigs of fresh thyme. Serves four.